Now that we have established that you belong, you are loved and just in case you were in doubt, yes it is for you. What do you do with all that love and power that has been given to you? God's love and power in you is a calling on your life. It is not something for you to hug to yourself to keep you warm and comforted. God doesn't give you just enough for you, he fills you to overflowing. God's grace has been given to you to give to others, through the way that you live. Paul gives us four ways of applying God's glory to our character (Ephesians 4:1-3). Bear with one another in love - This is the reason behind such practised patience. The love God has placed inside you is beyond what you can show in your own strength. That strength of love is for people near and far, well known and strangers alike. To bear with someone is to support and sustain them, not just showing them patience through their struggle but, to walk with them through it, holding them up. (Ecclesiastes 4:9-10). Be truthful, don't lie about things - even if it means you'll suffer or get in trouble. Don't prolong arguments - if you've fallen out with someone, even if you feel it wasn't your fault - go and make it right with them. Don't steal, but not just that, give back - if you are able to work then do so - volunteer where you can. You don't need to be active and mobile to be a prayer volunteer - all charities and churches need them. Don't put people down, the old saying "if you can't say anything good, don't say anything" is never truer. The words you speak should be loving and encouraging. In this one chapter we can see what it means to live for God's glory practically and as part of our character. If you have ever wondered where to start when trying to imitate Christ, then this chapter (in fact the whole of Ephesians) is a great place to be. Bearing with one another in love - oh, if we would all do this! How much simpler life would be, amen? Wonderful post, thanks for sharing. I'm your neighbor from The Weekend Brew! Sometimes I come across posts that I want to share with my children...this is one of them. 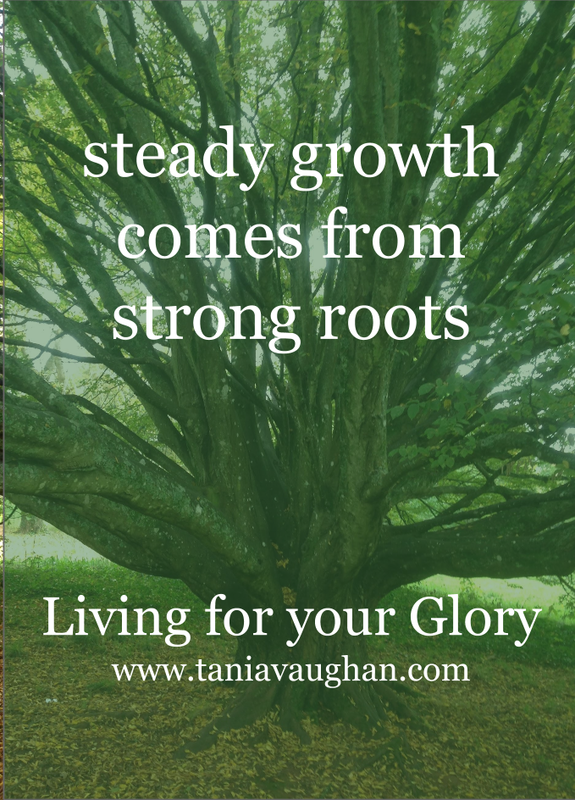 Thanks so much for this great word/work Tania! And thanks for linking up with #GiveMeGrace. I love your look at Ephesians 4 and our call to live a worthy life. God's call for our life is our cue to follow and fulfill that call. Great words of wisdom. Thank you for linking to The Weekend Brew.